Our boltless side rail support system allows the steel erector to assemble the side rail supports without the need for tools, nuts, bolts or washers, therefore considerably reducing installation time. The system comprises a 55mm deep channel with two new end fixings, a locator end and a lock end, which simply clip together through the standard holes in the rail. The system comes complete with a start/finishing cleat leaving a tidy flush finish removing the need for countersunk bolts, countersunk holes & packing plates. The system is currently available for our 142, 172, 202, 232 and 262 section series. The boltless side rail support system can be used for both vertical and horizontal cladding. For horizontal cladding refer to Alternative Cladding Arrangements, please note that vertical top hat sections fixed to the side rails by the sheeting contractor will be required. 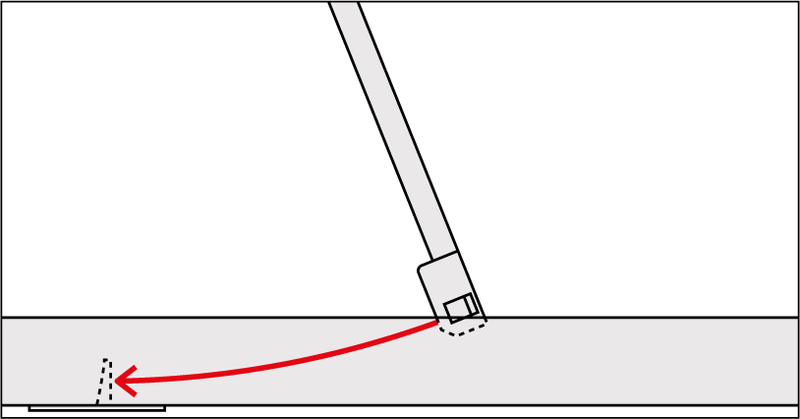 A set of diagonal tie wires must be provided to the bottom set of rails. 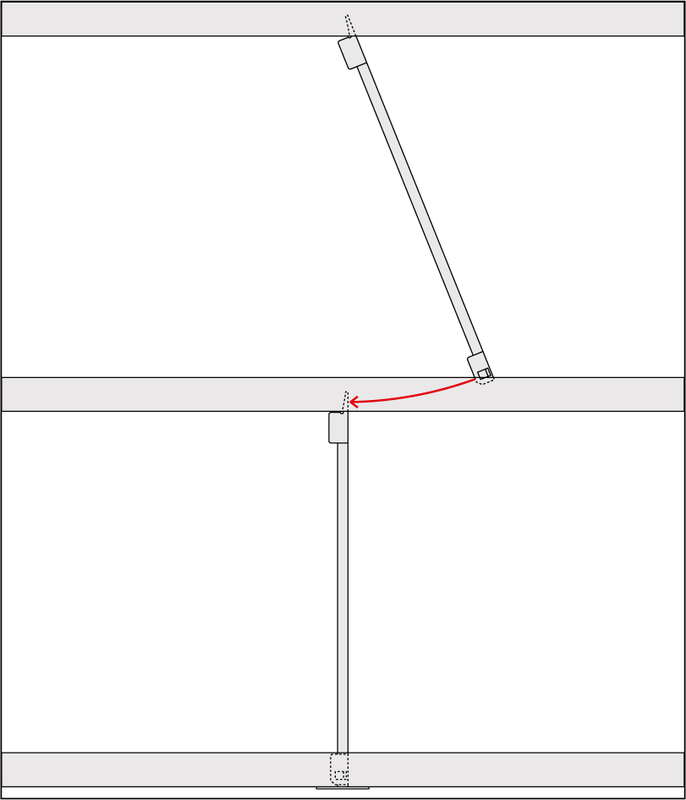 The boltless side rail support system cannot be connected to an eaves beam. 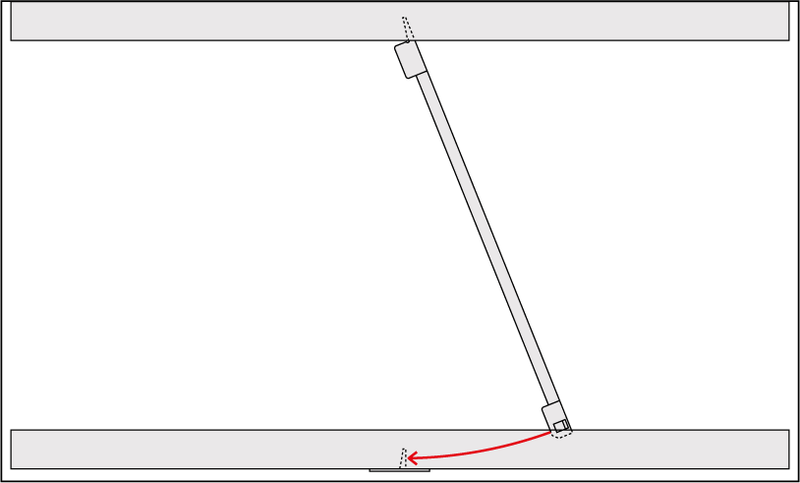 Provide temporary props to the bottom rail to ensure a level line is achieved. The starter cleat is then installed in the bottom rail and the male end of the boltless side rail support system is installed in the upper rail. The boltless side rail support system is then rotated and clicked into the start/stop cleat. 3. Subsequent boltless side rail support system are then installed with the male end inserted in the upper rail and the female end clicked into the lower clipped rail support. The top rail is finished with a start/stop cleat.